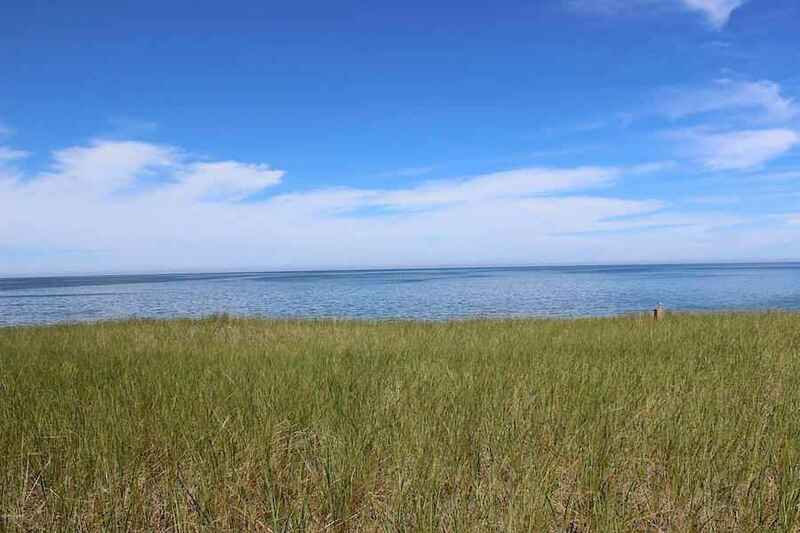 The NorthShore of Saugatuck’s parcel three is one of seven lakefront sites, with private frontage. 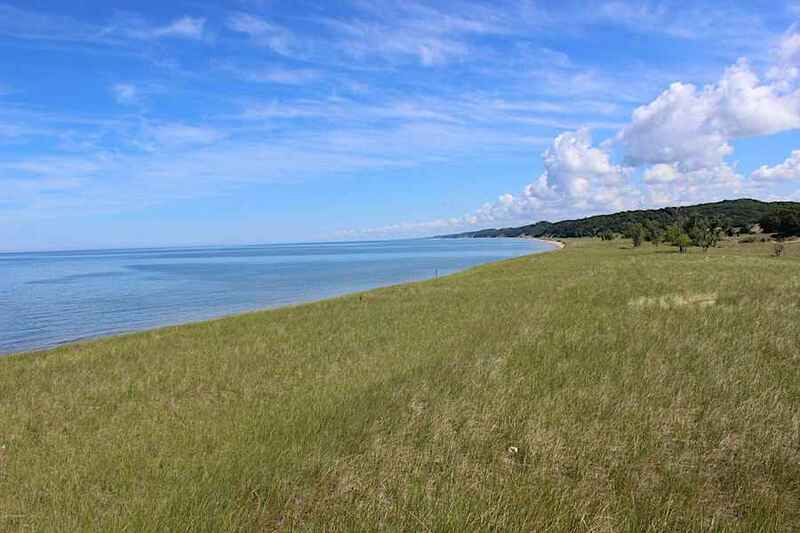 It offers a rare opportunity to own and build a home on world-renowned property, just north of the Kalamazoo river, on the shore of Lake Michigan. A conservation based development, NorthShore consists of over 300 acres; 200 of which will be put in conservation forever. Enjoy four miles of natural, open shoreline to the north, with no other homes and spectacular panoramic views of the open dunes to the east. The gated and exclusive neighborhood will feature walking trails, a future marina and walkway along harbor. Be one of only a select few able to call NorthShore home.